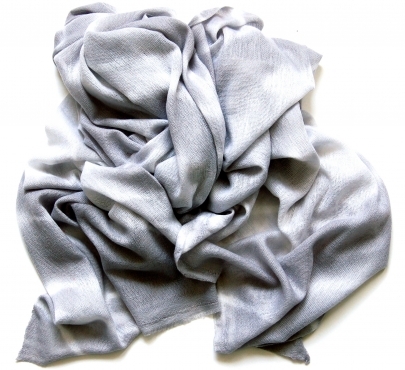 This stunning, original scarf by KIF Collection is made from the finest Mongolian cashmere. So shear and light, yet warm and soft. Tye dye is now a must have in your wardrobe for summer and winter.